My No Makeup Makeup Look. I have to be up and out pretty sharpish in the mornings, hey! A girl needs her sleep! So, leaving it till last minute to jump outta bed is essential. As is having a quick and easy work day makeup routine. My primer of choice is Stila's One Step Correct, of course! You can read my full review of it here. I am not sponsored by Stila, but boy I wish I was the amount of times I recommend this product! Sometimes if I have time I follow it up with a little bit of Urban Decay Eyeshadow Primer Potion because no one likes crease lines! 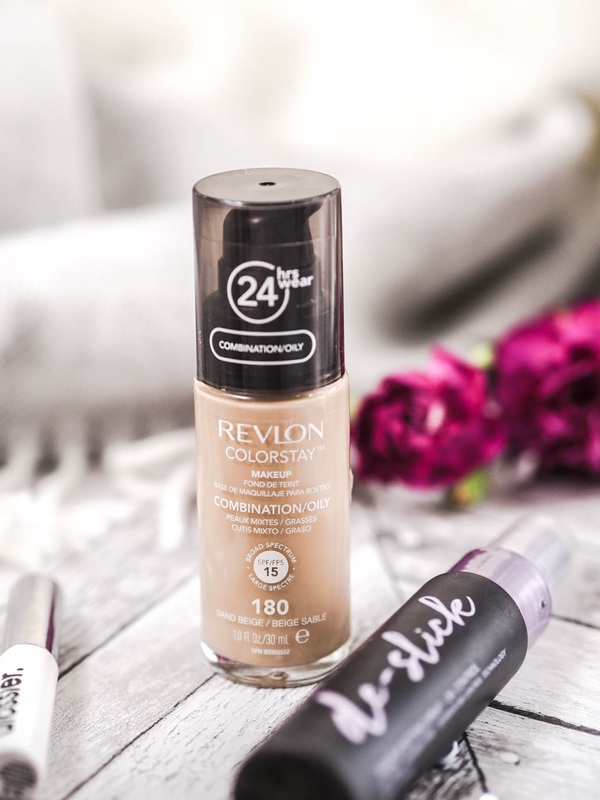 On top of that I use Revlon’s ColorStay Foundation for Oily/Combination skin in Sand Beige. It is blendable, high coverage, and lasts all day with little to no touch up required. Plus it’s high street so you can save your pennies. To set I use Glossier’s Wowder. I actually alternate between this and NARS Pressed Powder in Eden. I am not really sure which one I prefer. 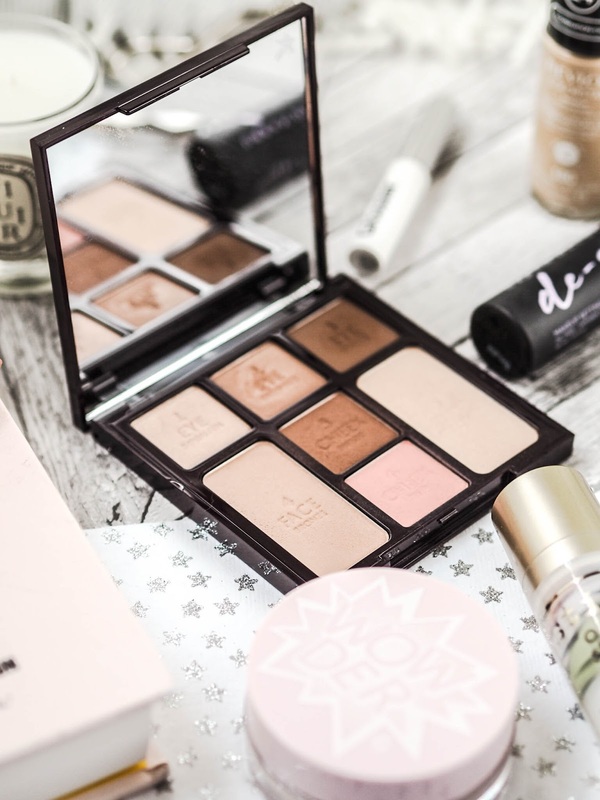 Sometimes when I use Wowder my makeup looks a bit cakey in the afternoon, but it is not a consistent thing? Weird. As I previously mentioned in my Life Lately update I got LVL lashes done which is my biggest time saver in the morning. Often or not, I don’t really need to apply mascara providing I have had enough sleep the night before. If It looks like I need a bit of a pick me up I will either go over my top waterline with a black kohl eyeliner, or apply a couple of lashings of Eyeko Black Magic Mascara just to get me through the day. For my eyebrows I quickly (I should probably spend a little bit longer on them actually) fill them in with Benefit's Goof Proof Brow Pencil in No.3 and then apply Glossier’s Boy Brow over the top just to define the colour, fill in any bits I may have missed, and keep the strays at bay. And finally for my cheeks I use Charlotte Tilbury's Instant Look in a Palette in Beauty Glow for contouring and a slightly pink cheek flush. If I am feeling extra fancy and have a little bit of time left I might add a little bit of highlight. Lately I have been reaching for MAC's Velvet Teddy. I know it's matte but I just can't help it. It is such an easy shade to wear, so natural, and can be applied really quickly in the morning if you are in a rush. 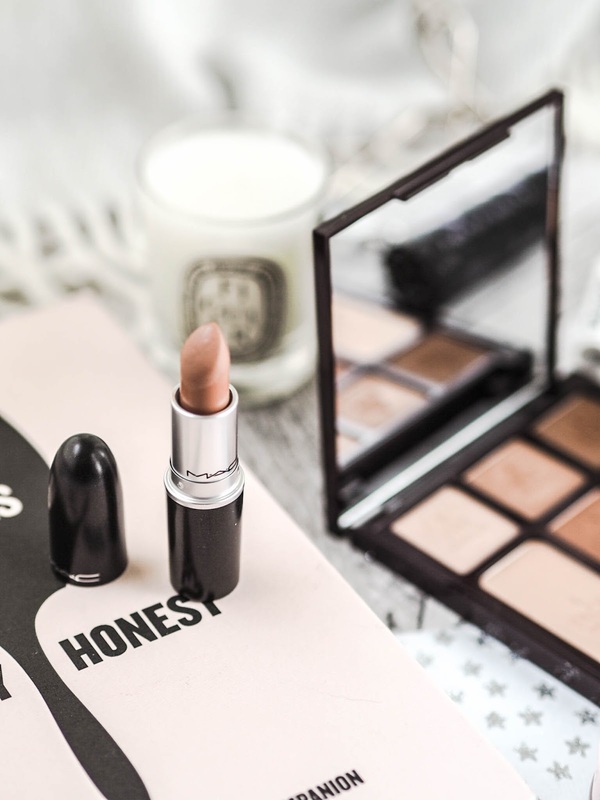 I have recently written an updated blog post on my MAC lipstick collection here. I follow all this up with a few quick spritzes of Urban Decay’s De-Slick Setting Spray, and ta da. 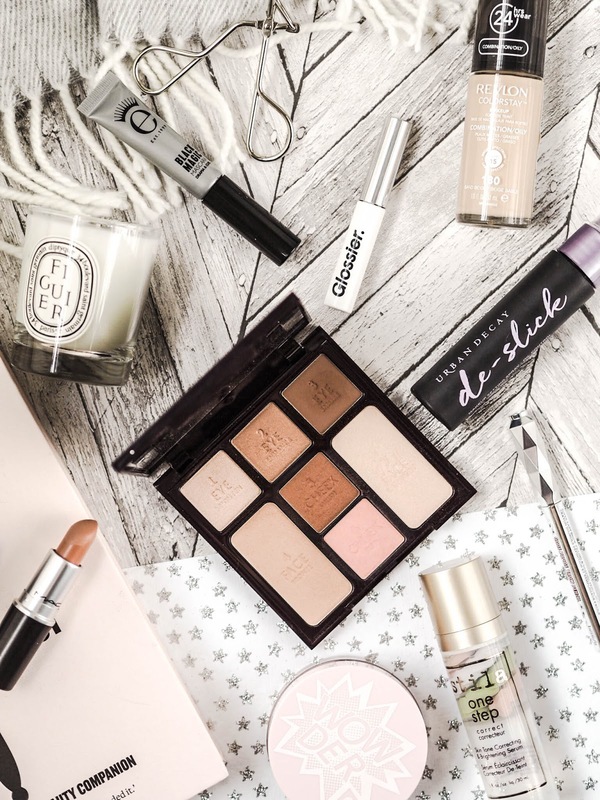 Do you have any go to no makeup makeup products that I should check out?